Our fast-paced lives are filled with endless responsibilities. Thus it should come as no surprise to find ourselves often stressed. Unfortunately, the issue starts to arise when this stress becomes chronic. Chronic stress has been linked to an increased risk of depression, heart disease, and according to a recent study, Alzheimer’s disease. Alzheimer’s disease affects close to 6 million Americans and almost 50 million people worldwide (1). As there is no cure for this disease, a lot of studies are looking at how to prevent it. The risk factors associated with Alzheimer’s disease include age and family history. Moreover, risk factors for heart disease have been noted as raising the risk of Alzheimer’s. This is due to the effect that said risk factors have on the blood vessels. These risk factors include high cholesterol, smoking, high blood pressure, diabetes, and obesity. 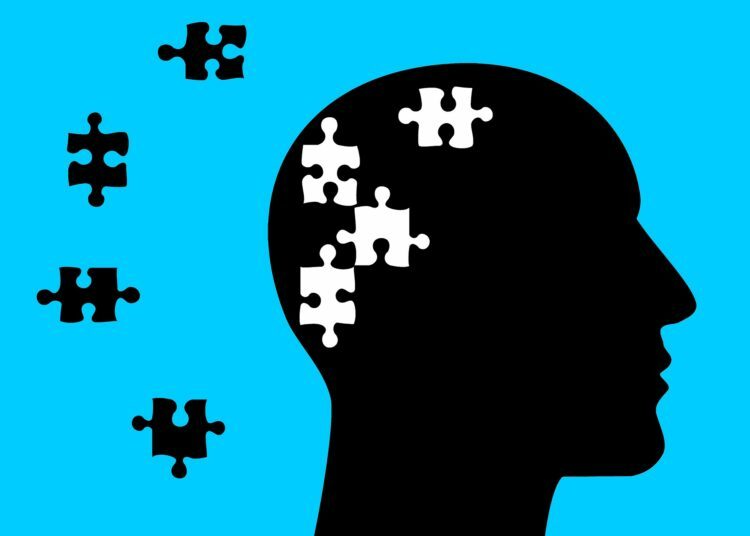 However, it now appears that distressed middle-aged individuals may be increasing their risk for developing Alzheimer’s in their old age. 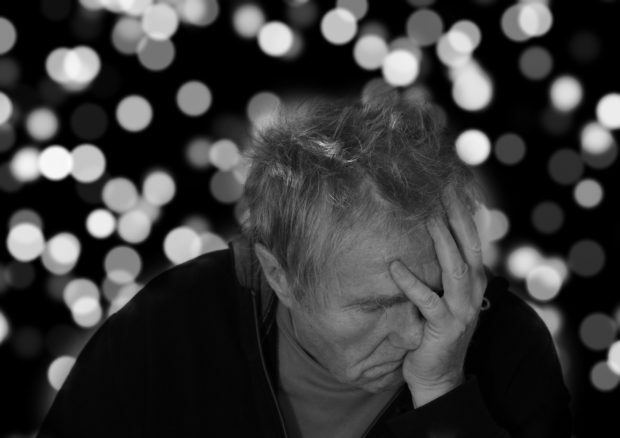 Researchers from the Department of Public Health at the University of Copenhagen, Denmark, set out to investigate a potential link between vital exhaustion and Alzheimer’s disease. Vital exhaustion signifies psychological distress as it is often a reaction to “unsolvable problems” in one’s life. In fact, previous studies have presented vital exhaustion as a risk factor for cardiovascular disease, metabolic syndrome, and obesity. Symptoms of vital exhaustion include irritability, fatigue, depression, and feelings of demoralization. For the study, the team analyzed data from a survey of 6,807 Danish individuals between 1991 and 1994. At the time, the participants had an average age of 60 years old. For the survey, the participants answered questions about vital exhaustion. The team also clinically followed the participants until the end of 2016 as well as examining their hospital records and mortality and prescription registers in search of diagnoses of dementia. The study revealed a link between vital exhaustion and the future development of Alzheimer’s disease. “Participants reporting five to nine symptoms had a 25 percent higher risk of dementia than those with no symptoms, while those reporting 10 to 17 symptoms had a 40 percent higher risk of dementia, compared with not having symptoms,” explained Sabrina Islamoska, a postdoctoral student from the university. Stress is toxic and can be quite detrimental to one’s health which is why it’s important to practice good stress management. Click here to read more on the best stress-relieving techniques, proved by science.